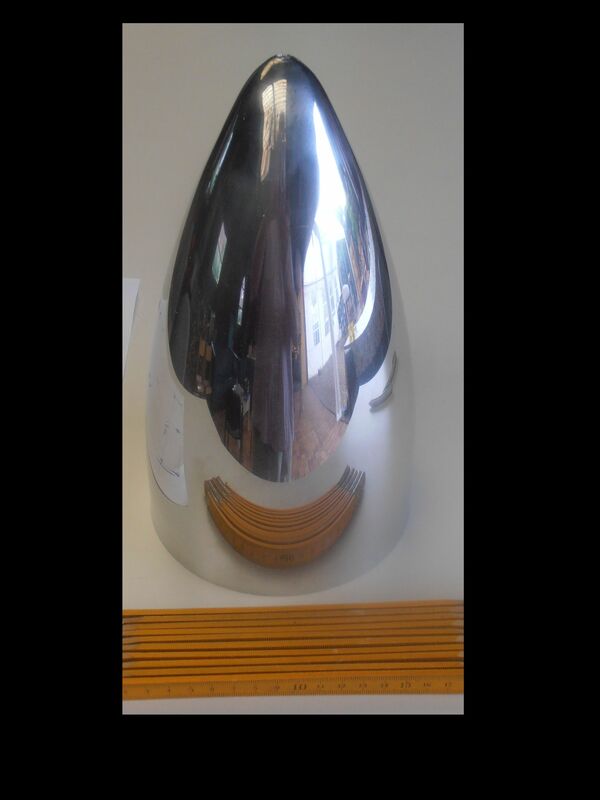 We completed our work for a replacement cone for my Mathmos Lunar Lava Lamp. 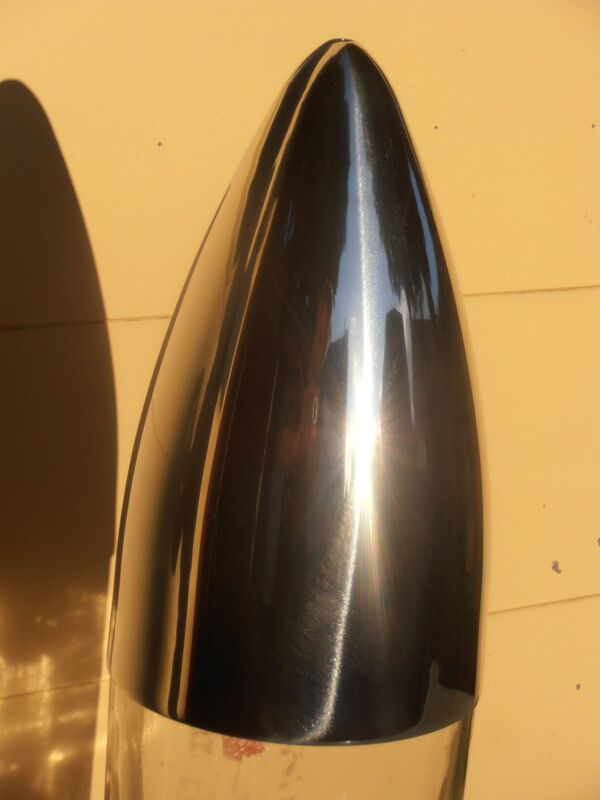 If you have a Mathmos Lunar with scratched, dented or missing cone you too can replace it with the Replica Cone. Trust me, you will hardly notice the difference. 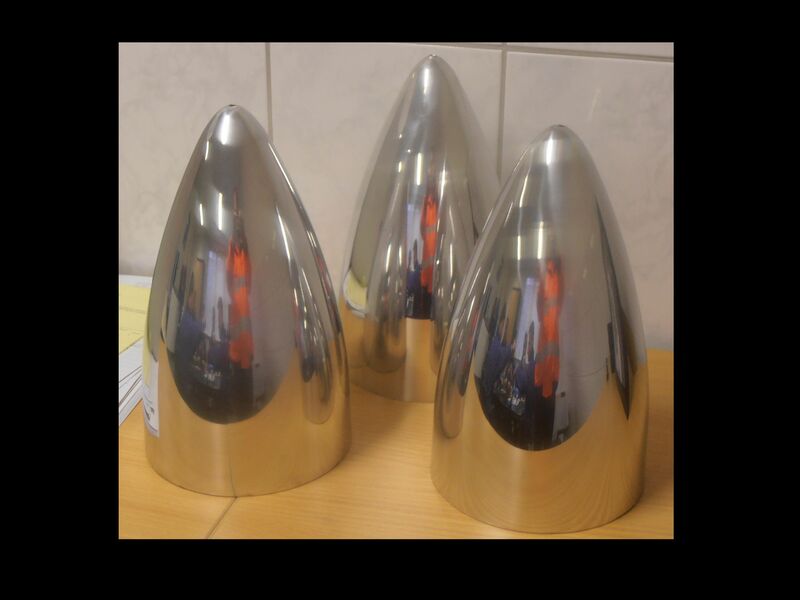 A few Replica Cones have already been sold on Ebay. Buyers reactions so far: "Better than Original", "Remarkable Workmanship"
We have 2 versions made, with the hole for the bullet tip and without. So if you want the prototype look for your Mathmos Lunar (no bullet tip), this is your chance. 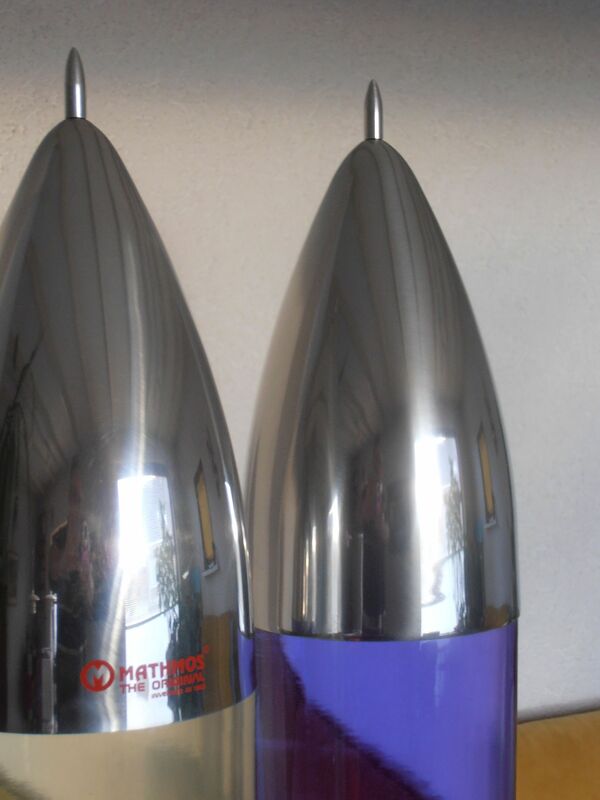 I remember seeing a picture of a grenade/shell made of Lunar Bottle and Cone. The Replica Cone without the hole would be perfect for that. It will be packed in protective foam and shipped in a cardboard box that is suitable for international shipping. Interested ? Fill out the contact form.